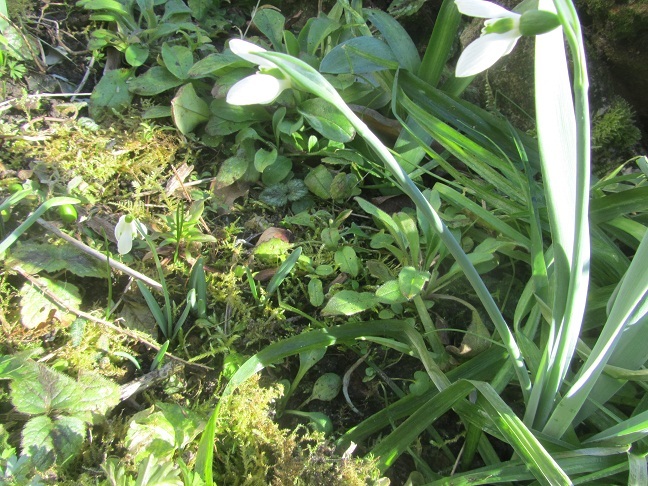 It is three days after the glacial weather has finished here and the outside temperature has soared to 10 C in the garden. 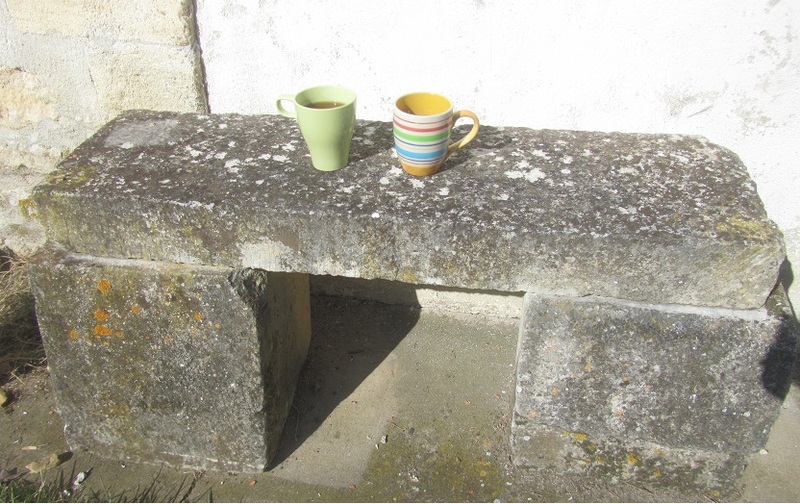 It means relaxing with mugs of tea on the stone bench against the wall and soaking up the sun. The crocus are happy. Even one of our resident newts has come for a visit. O.K. 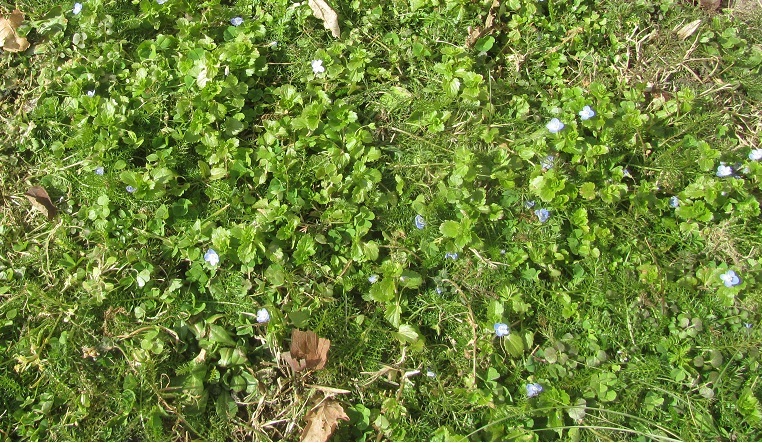 the weeds are happy too. But heck, life is good. Categories: General | Tags: newt, snowdrops, tea | Permalink.